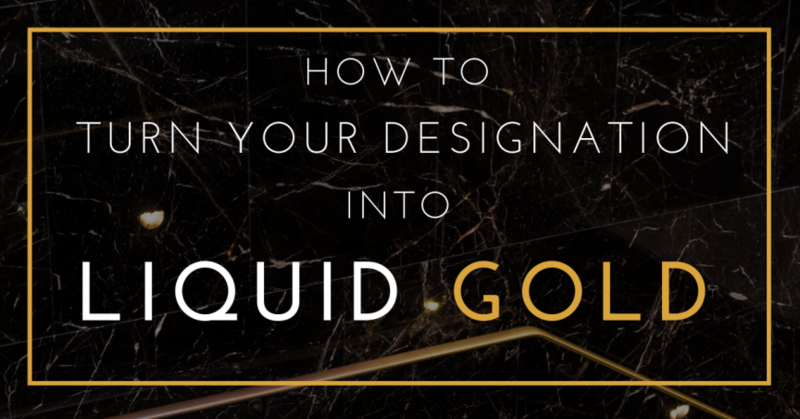 How Can a Luxury Designation Transform Your Business into Liquid Gold? A professional in any business should recognize, not only the importance of becoming educated, experienced and an expert in their niche market but the potential behind marketing their designation as representative of these credentials. The Institute for Luxury Home Marketing recognized and fulfilled the need for a luxury designation that has assured affluent buyers and sellers, for over 2 decades now, that their real estate professionals have the knowledge, experience and unique skills to meet their specific requirements. Today, in luxury markets around the world, affluent homeowners recognize The Certified Luxury Home Marketing Specialist™ (CLHMS) designation as being synonymous with the mark of this accomplishment. SO HOW DO YOU TURN YOUR CREDENTIAL INTO LIQUID GOLD? It is a well-known fact that one of the major requirements of the affluent is to work with an expert in their field. When choosing a real estate professional there is no difference. A potential client might not be cognitive initially of the meaning of various real estate designations, so it becomes critical to consistently position your luxury credentials prominently in all your marketing to this demographic. One of the greatest strategies in marketing is consistency. Current clients, prospects, colleagues and anyone who may have an influence in your luxury business should receive appropriate marketing communications from you on a consistent basis. Typically this means at least once a month if you wish your strategy to be effective. Position your CHLMS logo proudly and they will quickly identify this designation with your name, a little research and immediately this potential client will acknowledge that you are an accredited member of a very powerful organization devoted to the marketing of luxury properties. In your marketing collateral be clear about the significance of this designation, in terms that affluent clients will appreciate the benefit to their using your expertise in the marketing of their current home, as well as in the search of their new dream home. The key to achieving success in the luxury market has often been attributed to creating the right network of connections. 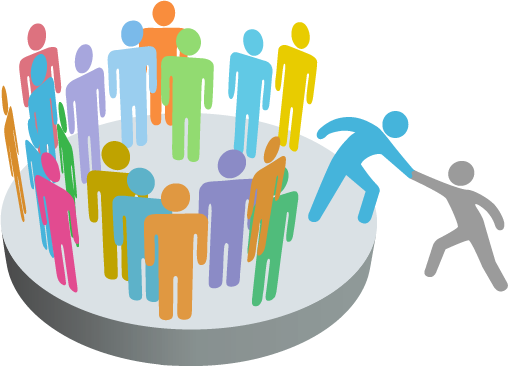 Therefore, it should be a priority to find an organization with a membership that, in addition to providing a designation, also provides the opportunity to open the connectivity door! When you attain the status of CHLMS you automatically become part of a sophisticated network of agents throughout the world. These professionals also have a keen focus on working with the affluent buyers and sellers and in today’s dynamic world. Business is now global and often entrepreneurs have multiple international homes, so having a strong referral network will set you apart. Another important requirement for any luxury professional is to have access to the right tools – marketing extraordinary homes requires more than just the right designation. That designation needs to have a strong, meaningful support of resources that positions its designees in providing the right expertise. This is the reason that The Institute is dedicated to providing its members with a diverse and powerful platform of marketing tools, strategies, systems and opportunities. 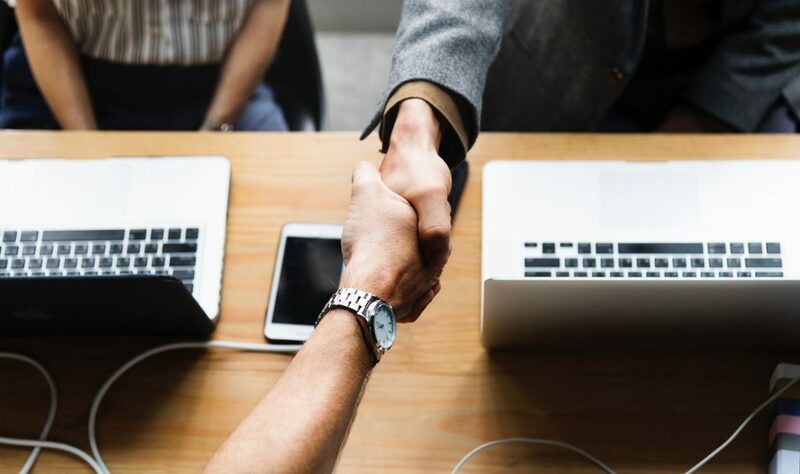 Implementing a strategy utilizing these products and services can provide the foundation that will not only improve your methodology of working in this field, but it will also increase your level of business. Expertise, knowledge and understanding the market are critical to becoming recognized as the professional of choice. Recognizing market changes, trends and significant influences can make a difference when you are being interviewed by an affluent buyer or seller. The Institute’s ongoing training programs, networking opportunities with influential peers and industry leaders, together with continual statistical and industry insights ensure that its members get competitive, exclusive insights into their markets so that they can stay ahead of the luxury curve. Unfortunately, there are no magic bullets in business. But through careful, strategic and mindful decisions in the best working practices, it has been proven that positioning yourself with the key designations and memberships to the right affiliations will provide the opportunity to turn these assets into liquid gold. If you feel now is the right time to Earn your Designation and become a Member of The Institute for Luxury Home Marketing then register for one of our Luxury Training Courses today!